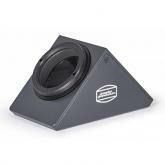 FocusMaster is a high quality digital focus controller with temperature compensation for stepper motor based focusers. This new version now comes with a stepper motor and installation bracket as well. Included coupler has 4mm internal diameter. Please contact us if you need different size. 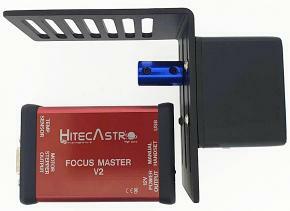 FocusMaster is a high quality digital focus controller for stepper motor based focusers. Hitecastro have totally redesigned one of our flagship products to give our customers better value, and a better product and still at a price point which won't break the bank. We can now supply full focus kits including our own universal mounting bracket and a high quality digital stepper motot for the highest precision digital focusing. 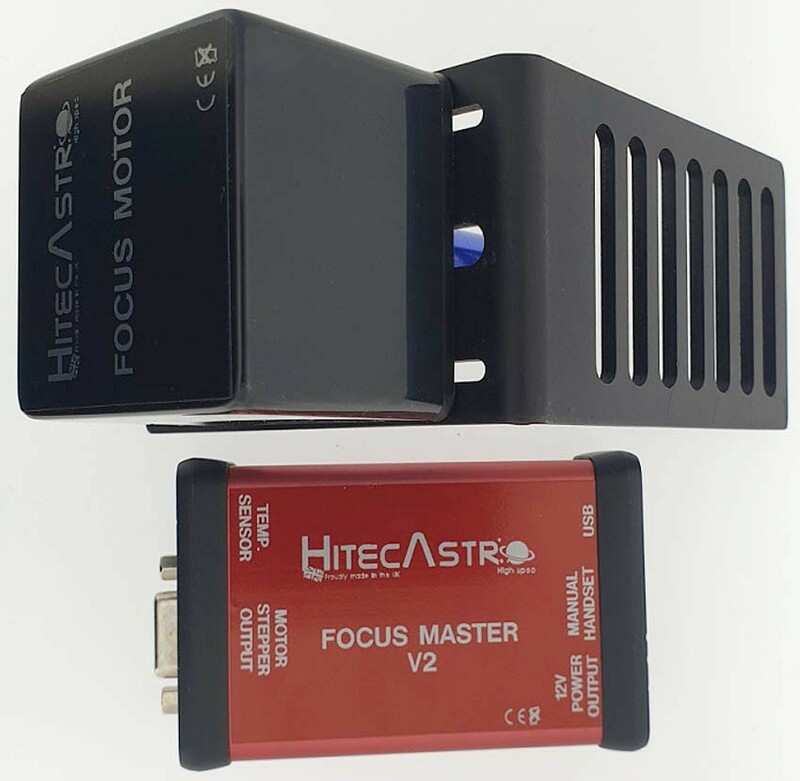 FocusMaster is a high quality digital focus controller for stepper motor based focusers. FocusMaster includes inbuilt temperature compensation. An external temperature sensing probe is included. Also included is comprehensive operating software, and ASCOM 6 compliant driver and full documentation. All of this is available for download from our support area. We have extensively tested the autofocus ability of this unit and we find that FocusMaster is capable of autofocusing even an F/11 14" SCT right to the limit of the seeing conditions (using free FocusMax software). We are very excited about this product and we hope you will be too. So why not download the documentation grab some coffee and have a read we think you see why were so excited about the arrival of our recent updates at Hitecastro. 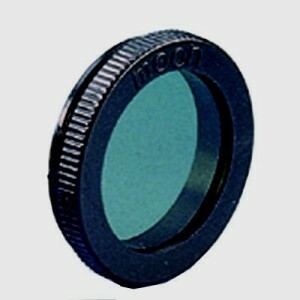 The coupling adaptor supplied by default is 4mm (internal diameter). However we can of course supply these adaptors up to 10mm if required. There is no extra charge for a custom sized coupler. ALL of the above software for HitecFocus also requires the latest ASCOM platform.